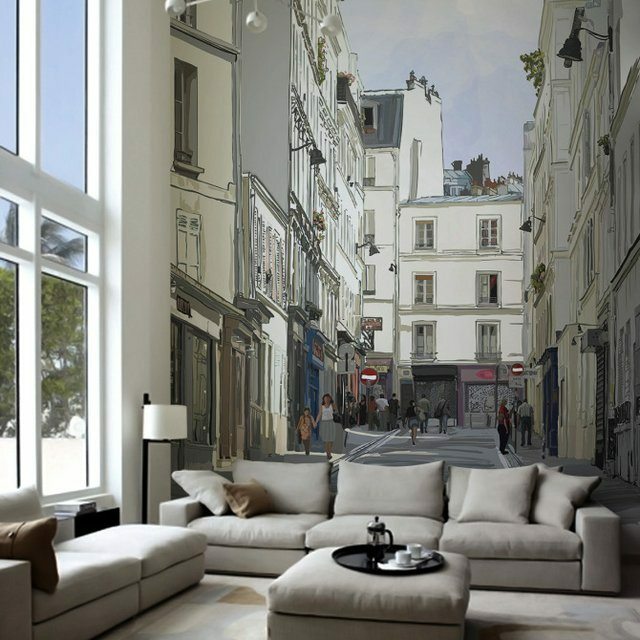 Turn your living room into a Paris locality with this adorable Street Near Montmartre Paris Wall Mural. It’s got a scene from this beautiful lane of Paris which does bring the ethereal beauty of the city directly in your living room decor. The mural presents the scene in a realistic manner which adds a striking contrast to your modern home decor and looks extremely unique as well. 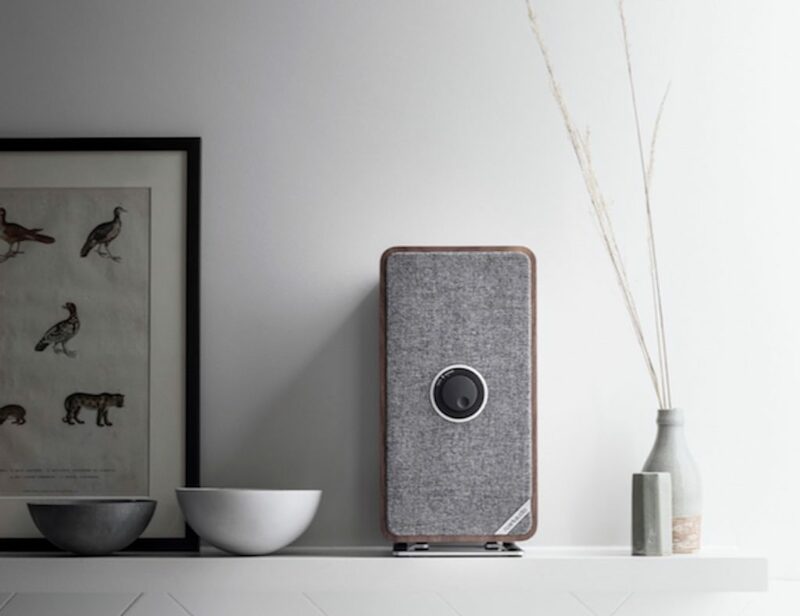 It’s made of vinyl and is no way less in making your home look an artist’s abode from Paris anyday. No additional furnishing or lavish decor items required; a scene from the land of Paris is enough to make your home look the best in town. Bonjour!